This year has seen the launching of two separate Irish craft beer symbols, in an apparent attempt to stave off ‘pretenders’ from the world of Irish craft beer production. 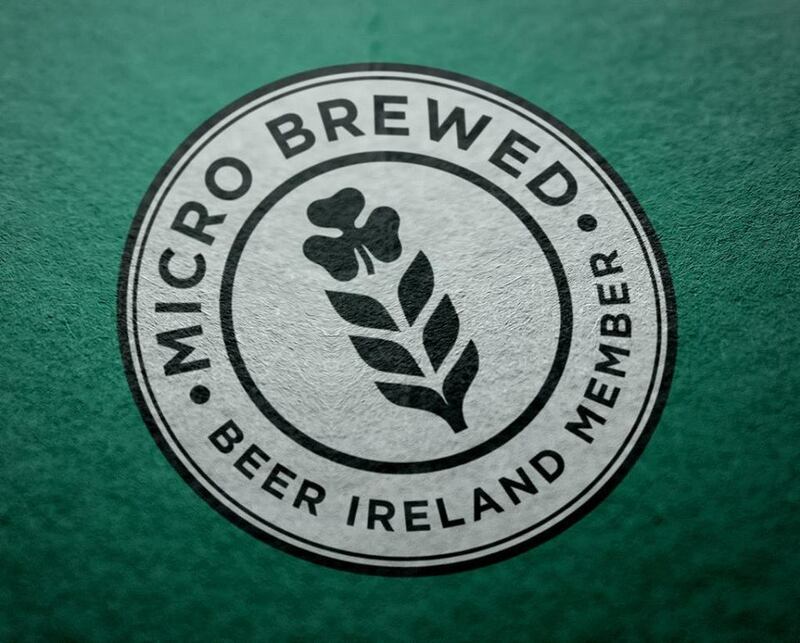 There has been a phenomenal growth in production of Irish craft beer over the last few years, to such an extent that the well-known community website, Beoir, now lists an incredible 86 micro-breweries in Ireland. The brewery meets the legal definition of micro brewery. 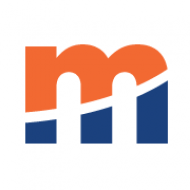 The brewery the beer came from is independently owned, small scale and a registered microbrewery as recognised by Revenue. The brewer has complete ownership of the brand. 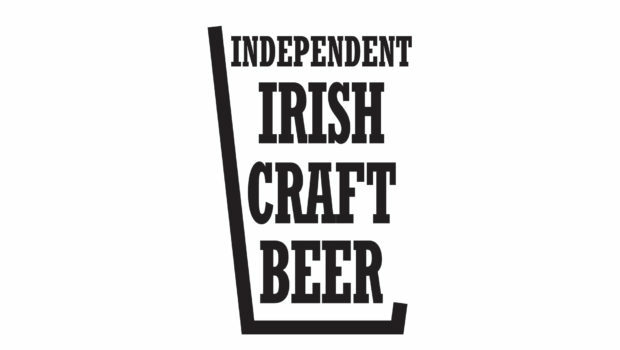 Although Irish craft beer symbols such as these are desirable, one concern would be for the capacity of these umbrella organisations to police their usage and validity in every case. Shelves are already awash with so-called craft beers that are questionable in the origin of their production. But there’s another marketing issue here. Does the consumer really care that much about the origin of the beer s/he is drinking? While those of us who love great-tasting craft beer might not touch them, the reality is that the ‘imposters’ couldn’t be eating into the market if consumers didn’t welcome them. Might it be that there is a large section of the beer-drinking market that simply wants ‘new’, as opposed to ‘craft’? Is that why we now have our Hop House 13, Cute Hoor, Smithwick’s Pale Ale and so on?